It’s the hotel where Audrey Hepburn stayed while filming Roman Holiday, and the place where Diana Spencer, Princess of Wales, said she tasted the best Bellini she’d ever had. The Hassler, in Rome, has achieved iconic status as one of the best—if not the best—hotel in Rome, thanks in large part to Roberto Wirth, the hotel’s president and managing director. Wirth inherited The Hassler from his parents, Oscar Wirth and Carmen Bucher Wirth. He became its general manager in 1982, and its sole owner in 2001. Since then, he’s been named the 2005 Independent Hotelier of the World, the 2006 Premio Campidoglio per l’Economia (an award for economic achievement given by Rome's city government) and the 2014 Leading Hotels of the World’s Leading Legend Award. Wirth is, by all accounts, one of the most successful and well-respected hoteliers working today. To get there, though, Wirth had to battle the doubts of his family and navigate the challenges of his disability. Wirth was born deaf. His father never expected him to enter the family business; in fact, he actively discouraged his son from becoming an hotelier himself. However, Wirth, who was born in Rome, grew up in a nearby hotel and spent much of his free time observing the day-to-day operations of a hotel. “I watched hotel employees, [but] I didn’t understand that being an hotelier you have to speak well and write well,” he explained to me one morning over coffee in one of the elegant sitting rooms of the hotel’s lobby. Wirth now speaks and can read lips in both English and Italian. I had arrived in Rome just a few days earlier on Norwegian Air (which now offers direct flights to the city) but I couldn’t have prepared myself, for the opulence of The Hassler, which Wirth has continued to refine during his tenure at the hotel’s owner. Now, I watched as Wirth gestured to the grandeur surrounding us with pride. Immediately drawn to the world of hotels, Wirth decided to buck the expectations of his family, and pursue an education in hotel management, first studying an institute for food and hospitality in Italy, before moving to the United States, where he earned his Bachelor of Science in Hotel Management from Cornell University. “I risked my life to study working at hotels,” he recalls. At the time, Wirth could only hope that someday he would be lucky enough find a hotel willing to give him a chance, never considering that he would be the one to carry on his father’s legacy. That honor, he assumed, would go to his brother Peter. But Peter had other plans, eventually deciding to make a home in South America. Wirth bought his brother’s shares in the hotel and became its sole owner. More than 30 years later, Wirth is still leading the hotel's operations and living in Rome full time. He sees the city as a place of luxury, history, and energy. Though Wirth only feels at home when he’s near the Spanish Steps, which are just feet from The Hassler, he names Testaccio—the home of the Macro museum, a favorite haunt of Wirth’s—and Trastevere as two of his favorite neighborhoods in the city. Wirth calls Roman food “very heavy,” but enjoys indulging anyway (though he quips that he must take a long walk after eating a traditional Italian meal). His favorite restaurants include Babette, just walking distance from his hotel, Locanda di Pietro and Sora Lella, in the neighborhood of Tiberina. If you want to try Tuscan cuisine, Wirth suggests a restaurant called Nino. Visitors to Rome will probably be in a hurry to sample cacio e pepe as soon as they arrive in the city, however, Wirth says that you have to leave Rome to taste the best version of the dish. Pecorino, the type of cheese used in the pasta dish, is made in Sienna, around three hours away from Rome. 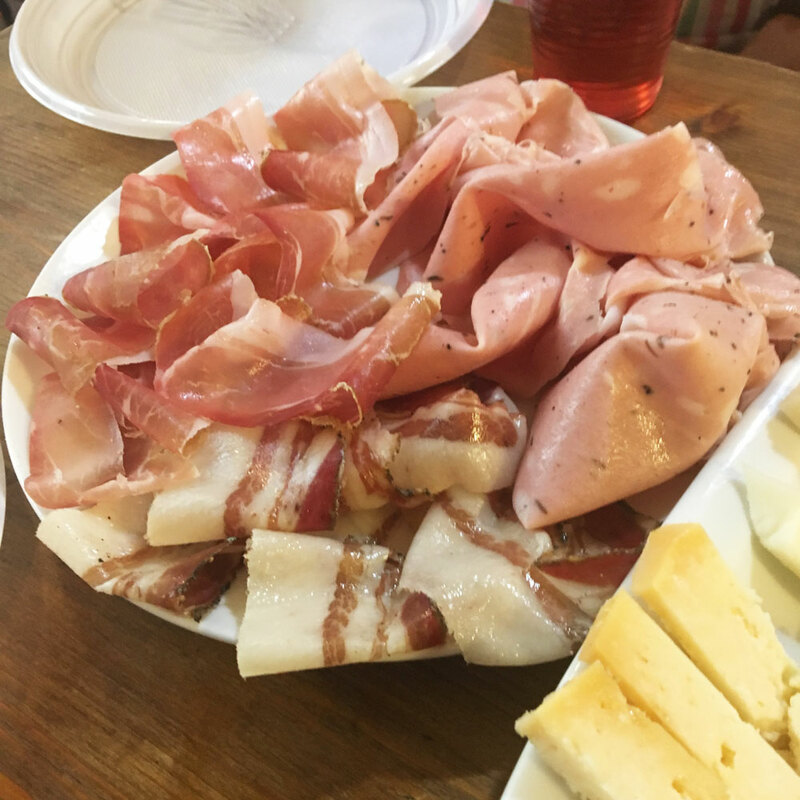 Wirth recommends trying the dish in either Umbria or in Tuscany, where he recently returned from a business trip to visit his second property, called the Parco de Principe. 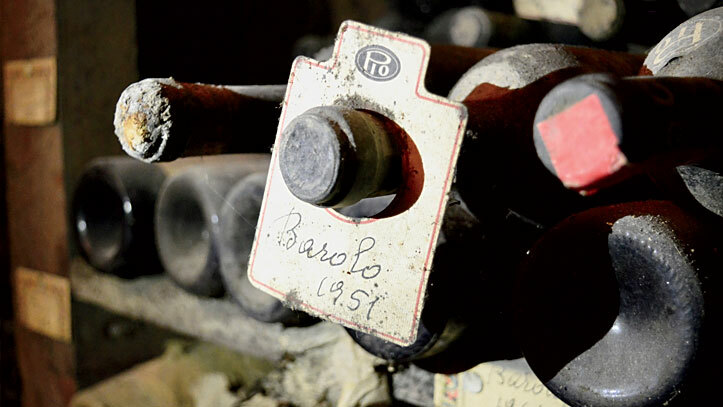 As for wine, Wirth admits that the French have the best bottles in the world, but if he’s going to drink an Italian wine, he usually picks those varieties that come from either Tuscany or Piedmont. Though Wirth loves to indulge in rich Roman food and wine, but even those intense pleasures are secondary to his first love, and the center of his focus—his hotel.